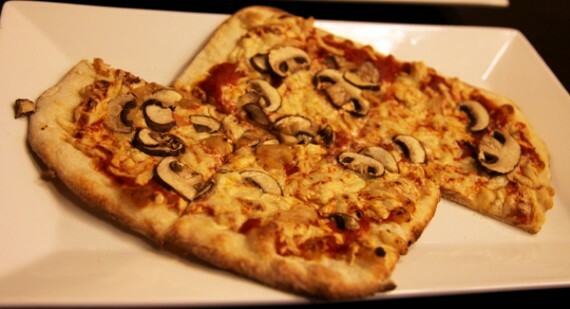 quarrygirl.com » Blog Archive » call to action: eat vegan pizza for a good cause! if you do that, animal rescue media education will a receive a percentage of the proceeds from your meal. bam, it’s that easy! you eat awesome food, a great charity gets money. why wouldn’t you wanna participate in this?! if you aren’t familiar with ARME, they’re an absolutely amazing non-profit that does everything from rescuing animals, to helping AR activists, and producing award winning documentaries. recently they even saved some beagles from an animal experimentation lab and found them forever homes (this will make you cry). i love this organization so much, and the least we can do is help them out by eating vegan pizza. and we shouldn’t just stop at pizza! 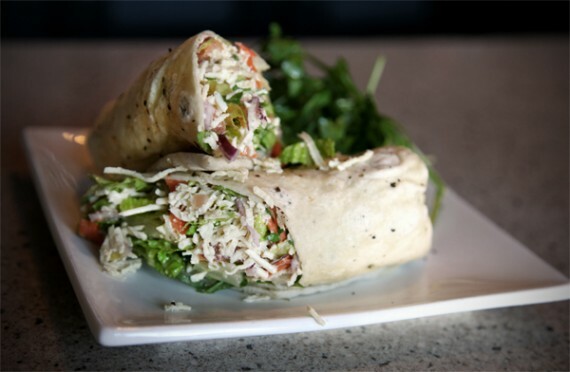 pizza fusion hollywood also has quarrygirl approved vegan wraps, vegan gluten-free brownies and VEGAN BEER FLOATS. i implore you to help the animals by eating at pizza fusion on sunday and tuesday. and don’t forget to mention ARME when you order! once again, it’s sunday 4/3 from 11am-4pm and tuesday 4/5 from 11am-10pm. hollywood location only! I love Shannon and the work of ARME. I’ll be there!!!! Thanks Quarrygirl! I can’t wait to get my grub on for the animals! Wait, where does the four days come in? over the next four days, you have 2 chances to help (sunday and tuesday). tuesday is 4 days away…isn’t it?! dude, which wrap is in the photo? i need it! it’s so good. i prefer the gardein bbq chicken wrap, though. Went there today with my boyfriend, I had the ‘Farmers Market’, vegan style of course. 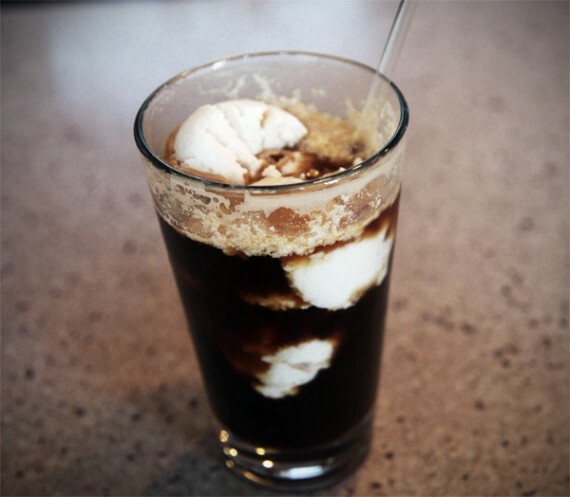 I also tried the beer float, so yummy! I also mentioned ARME which was the reason I went there, usually I go to the one on Ocean Park in Santa Monica but this since they had this only at the Hollywood location I had to go there! Hi there quarrygirl!! was wondering if you have tried the vegan pizzas that Whole Foods sells nice & hot!! My fave are vegan chicken bbq and vegan chicken with spinach!! try them if you haven’t.